The estimated cost of setting up two new unitary authority councils for Northamptonshire has increased by £14million, it has been revealed. Initial estimates said the two new councils would cost £30million to establish, but that figure is now nearer the £44million mark according to a recent report seen by senior council staff involved in the reorganisation. 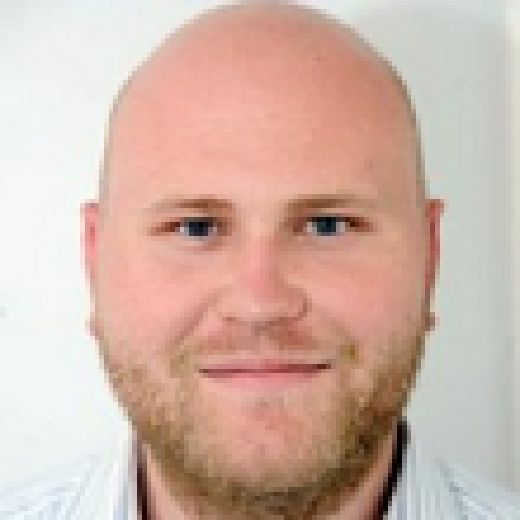 Northamptonshire County Council leader Matt Golby told the Local Democracry Service he was ‘alarmed’ at the ever-increasing cost of setting up the two new councils. 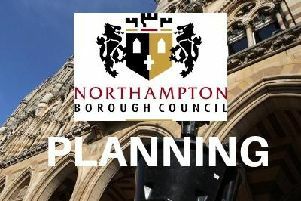 The current county, district and borough councils across Northamptonshire would all be dissolved in April 2020 to make way for two new councils, one for the north of the county and one for the west, where all services would be provided under one roof. It follows a recommendation by government inspector Max Caller, who was drafted in to analyse the financial crisis that has engulfed the county council over the last two years. The reorganisation is still awaiting government approval, but work has already started on the transition as confirmation is all but certain. And the councils have drafted in a programme director, Keith Cheesman, to oversee the project. Mr Cheesman has overseen the recent reorganisation of several Dorset district councils into a unitary authority. But Mr Cheesman has already indicated that previous estimates for the cost of the transition, which were included in a PwC report examining different unitary models, may be outdated. The new figures have set alarm bells ringing at County Hall, with leader Councillor Matt Golby saying: “I am very concerned by this escalation in the estimated cost of introducing unitary councils. “At a time when as an organisation we have succeeded in building far more sustainable financial foundations, have worked tirelessly to balance our budgets and have now turned a corner, I am alarmed by the ever-increasing costs of this programme to take us into unitary. The figures were discussed at a steering group including council leaders and chief finance officers from across the county. But South Northamptonshire Council leader Councillor Ian McCord says that the numbers have not been properly scrutinised yet. He said: “These numbers were presented to us last week. Mr Cheesman has reviewed the work of PwC and in light of what he has recently experienced in Dorset, looked at those estimates. Seven of the eight Northamptonshire councils agreed to the joint submission to government for the unitary proposals, with Labour-led Corby the exception. But nearly all councils expressed that their support was given reluctantly, but felt that they had no choice but to go along with the proposals given the very limited parameters with which the government gave them to come up with alternatives. This week alone, Northampton Borough Council deputy leader Phil Larratt said that there was ‘no democracy in the process’ and that the unitary authorities were ‘being forced on us’ by the government during a debate on the reorganisation. He also told the chamber that a fourth government commissioner could potentially be appointed to oversee the process, though that is understood to only be a possibility if the councils cannot reach an agreement between themselves. The costs for setting up the new unitary authorities are being funded by the councils themselves, who have each set aside funds to go into a ‘transformation pot’. The revised estimated costs include £7.9million on redundancies, which is almost £3million more than estimates in the PwC report, £1.7million on relocation costs and £5.3million on consultancy. But Councillor McCord said that any critics of the unitary proposals were forgetting the potential savings that the unitary authority proposals could bring around, regardless of the cost of setting them up.